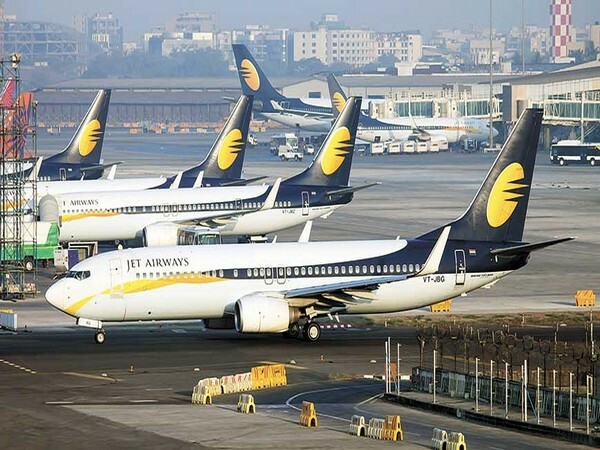 New Delhi [India], Apr 14 (ANI): Over 1,000 pilots of Jet Airways will meet on Monday under the aegis National Aviator's Guild (NAG) to decide whether pilots will fly aircraft or not in view of the non-payment of their salaries. 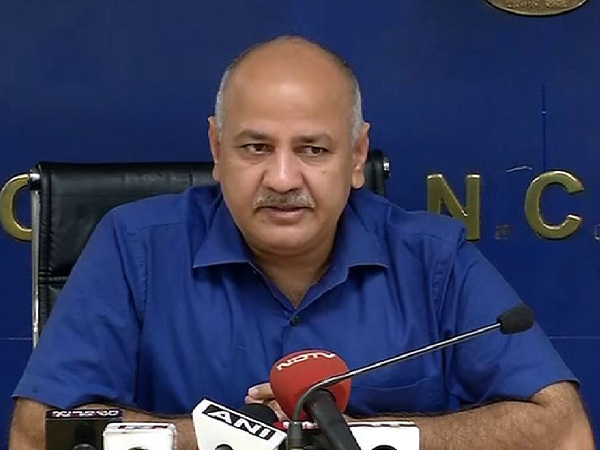 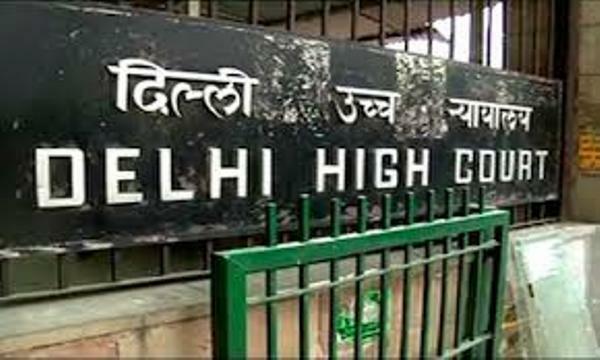 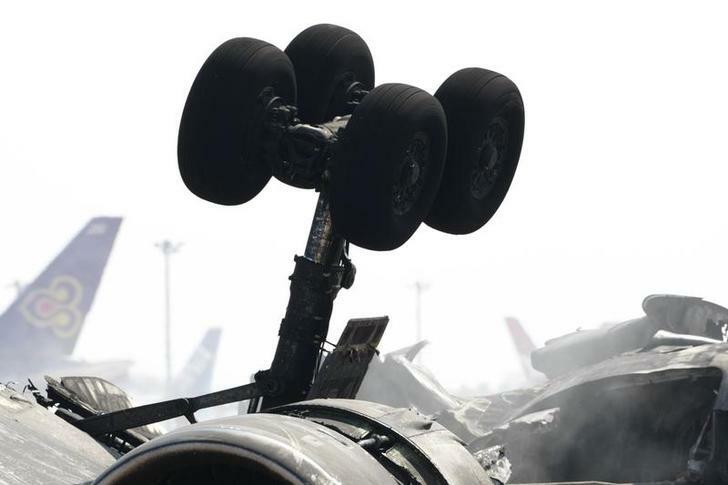 New Delhi [India], April 14 (ANI): Over 1000 pilots of Jet Airways' pilots body National Aviator's Guild (NAG) will meet on Monday morning to decide on whether the pilots will fly or not, due to non-payment of salaries. 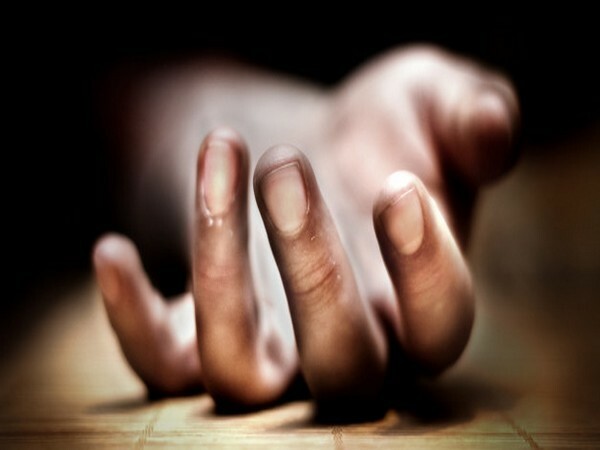 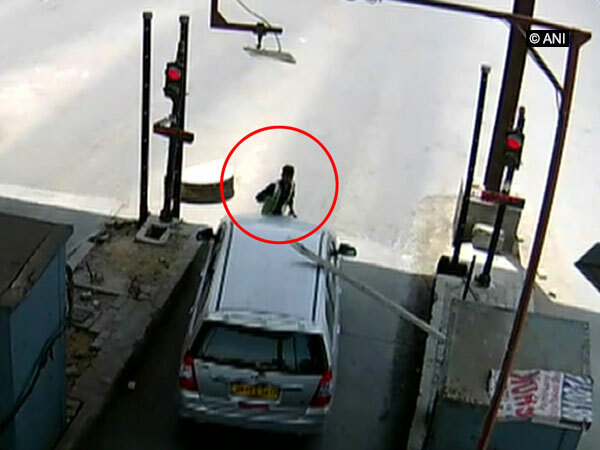 Gurugram (Haryana) [India], Apr 13 (ANI): A car driver hit and dragged a toll plaza employee who hung to the vehicle's bonnet for almost six kilometres at a speed of 100 kilometers per hour on Saturday in Gurguram. 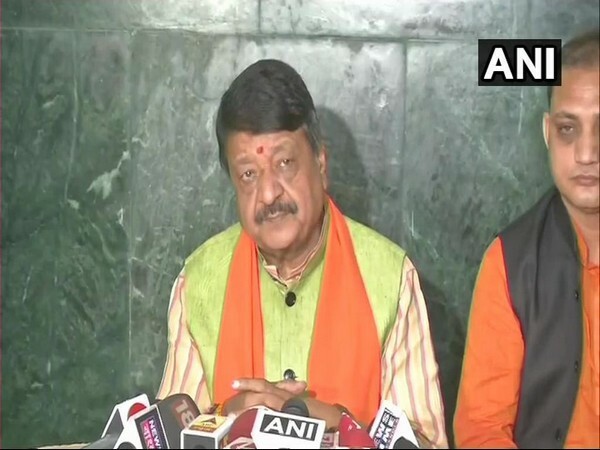 Indore (Madhya Pradesh) [India], Apr 13 (ANI): BJP General Secretary Kailash Vijayvargiya on Saturday said that it will be "deliberate suicide" on the part of Digvijay Singh if the latter files his nomination from the Bhopal parliamentary constituency.